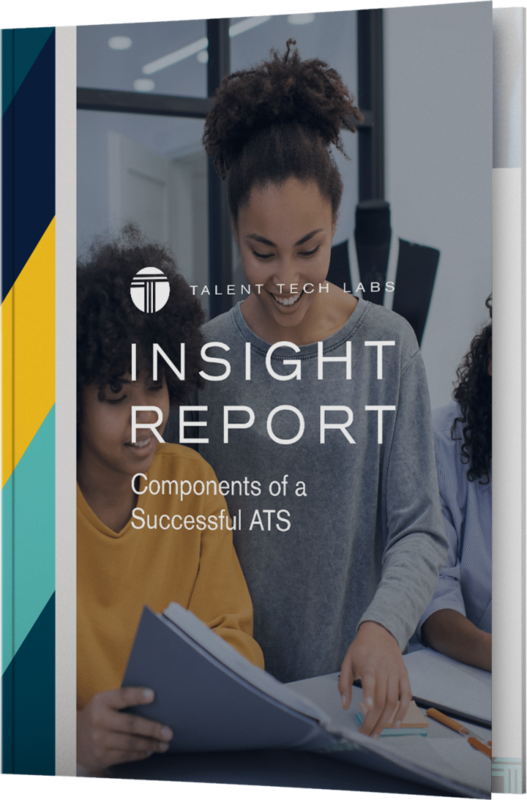 Getting vendor focused information keeps you up to speed and on top of new features, benefits and business cases for your favorite technologies (and those you haven’t heard of yet). 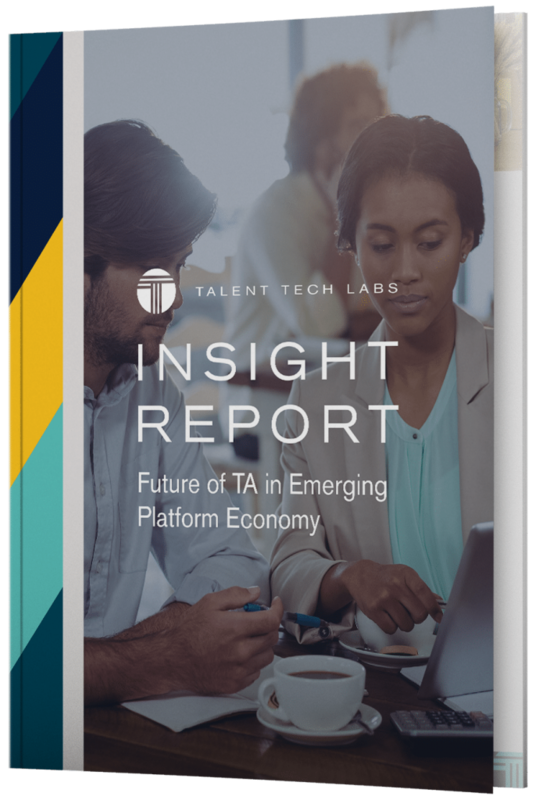 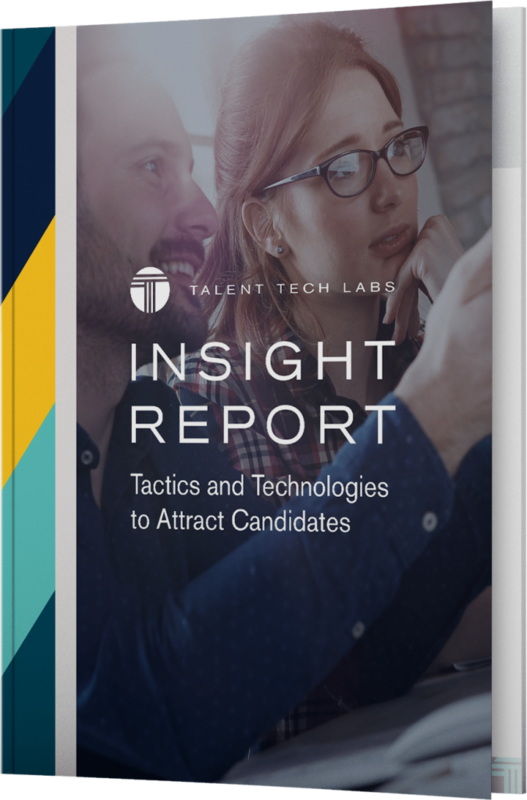 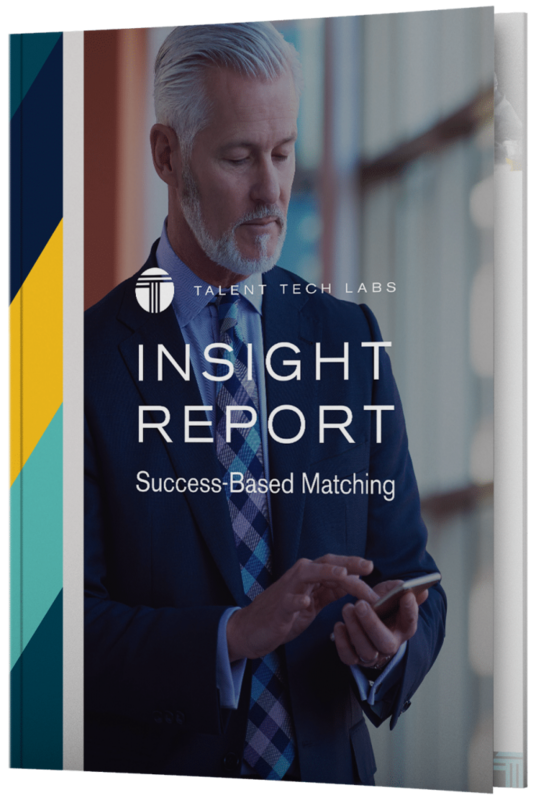 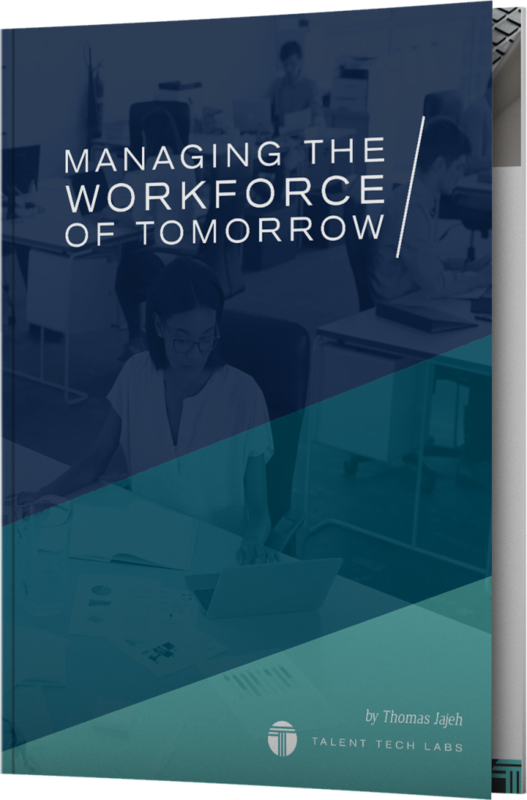 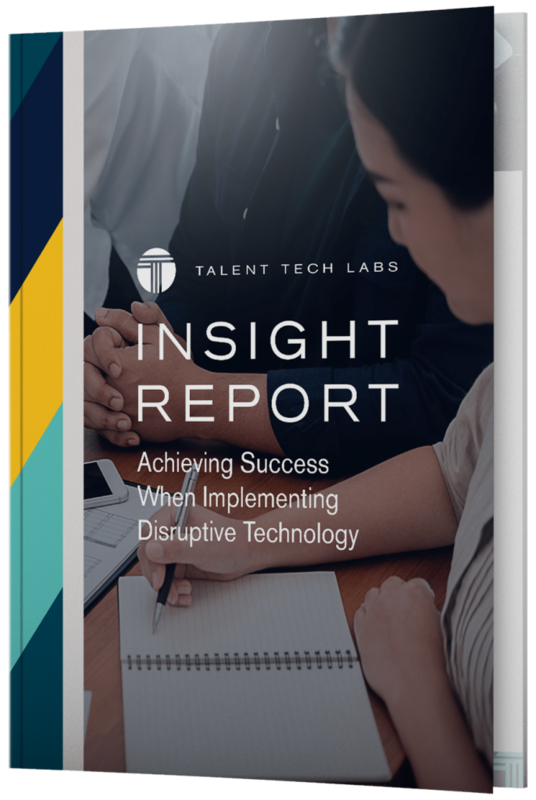 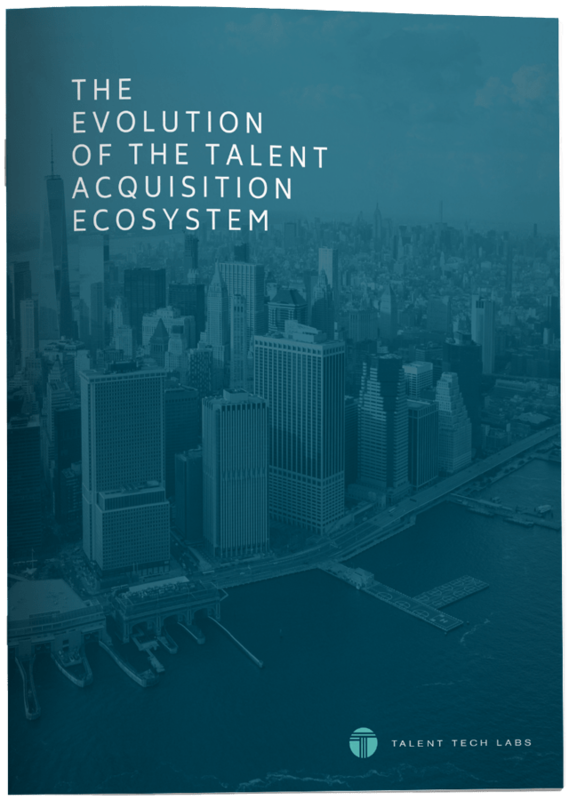 Talent Tech Labs creates bleeding-edge research on the trends shaping the Talent Acquisition space. 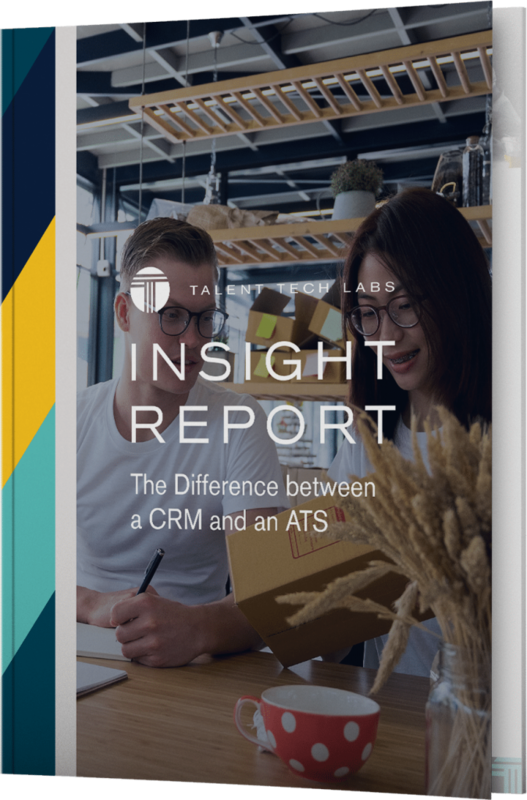 The vendor-created reports are curated by leading Subject Matter Experts in their field.